Andhra Pradesh Post Graduate Engineering Common Entrance Test (AP PGECET) 2016 is conducted this year for admissions into PG Courses in Engineering, Technology, Pharmacy (ME / M.Tech./ M.Pharmacy ), Graduate level Pharm-D. This year also exam was conducted and many students have appeared for the exam. After bifurcation of Andhra Pradesh this year JNTU K has prepared question paper for exam. 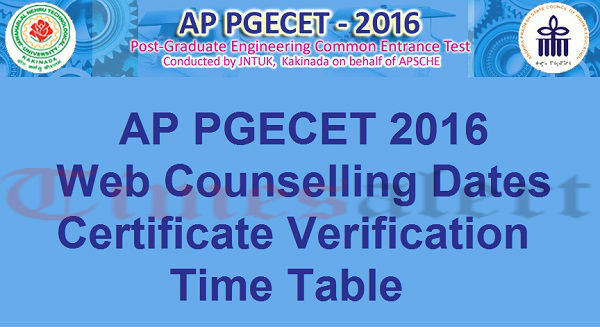 Now counselling for AP PGECET 2016 has started and candidates who are qualified in this test Check AP PGECET Web counselling dates. 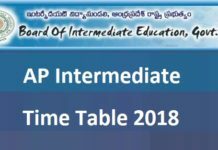 As per AP PGECET 2016 web counselling dates will start from 18th July 2016 and continues till 24th July 2016 and it will take place in several centers. The counselling will be held in 2 phases, first phase starts with document verification. Candidates need to pay the fee help line centers before filling their choices for counselling of AP PGECET 2016. The document is verified for GATE qualified candidates and later AP PGECET 2016 are verified later. For other special category candidates NCC, CTS, Sports, PH are verified separately. 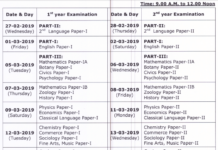 AP PGECET 2016 Admit Card. AP PGECET 2016 Rank Card or GATE Score Card. Degree Certificate & Memorandum of marks Study/Bonafide Certificate from I to X Class. Caste Certificate of SC/ST/BC/Minorities (if applicable). Income Certificate issued by MRO for fee reimbursement candidate. 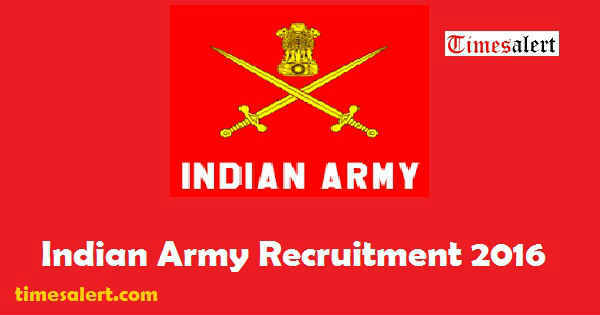 The candidates are requested to submit photocopies of the documents to the officer after verification. A receipt will be issued at Help-line centers after Verification. Tuition fee reimbursement as per state govt. rules of Andhra pradesh.